After more than 50 years in HVAC, sheet metal, piping and plumbing construction, we at Guenther Mechanical have gained a wealth of knowledge, developed valuable skills, and discovered numerous money-saving innovations. Whether through better methods, a more effective application, or avoidance of unforeseen problems, the benefits of our experience can bring real value to any project we might design and build for you. 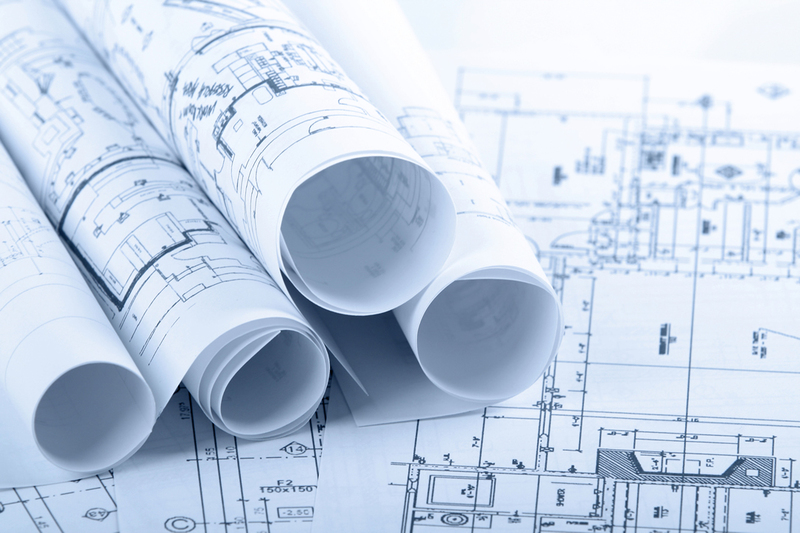 So if you're considering the renovation of your existing facility, or building a new one, we can assist you in designing and building what's best for you.